Product is the design and development of any program, tool, or application within a brand. How do you recruit top talent to a non-traditional model? 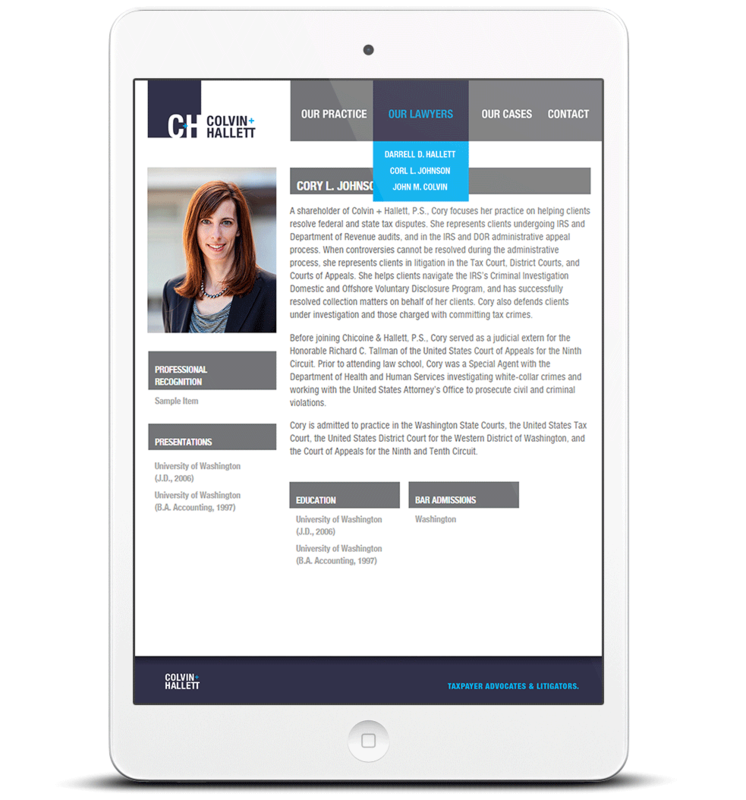 McKinley Irvin came to us with a unique project: build a recruiting website that allowed the firm to step past traditional recruiting methods and find appeal to top tier schools and new recruitment markets. 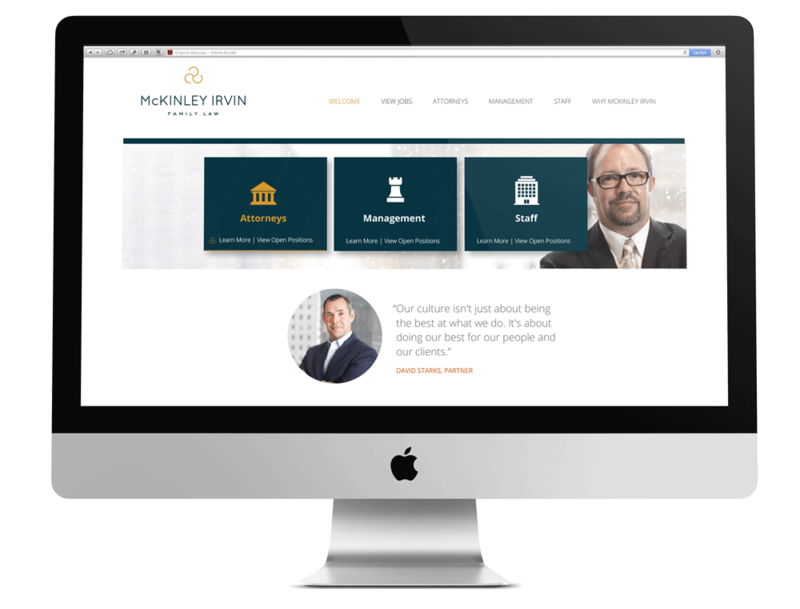 McKinley Irvin is a disruptive business model and an industry leading firm. 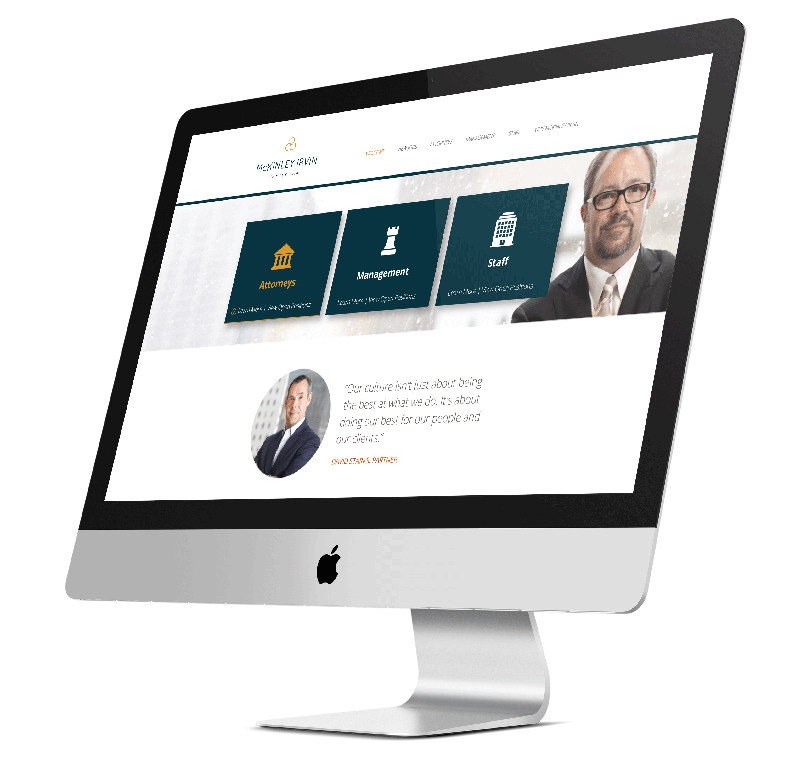 Highly brand and technology focused the HR site had to combine elegant design savvy with a very contemporary visual language. How do you bridge the gap between diverging customer segments? 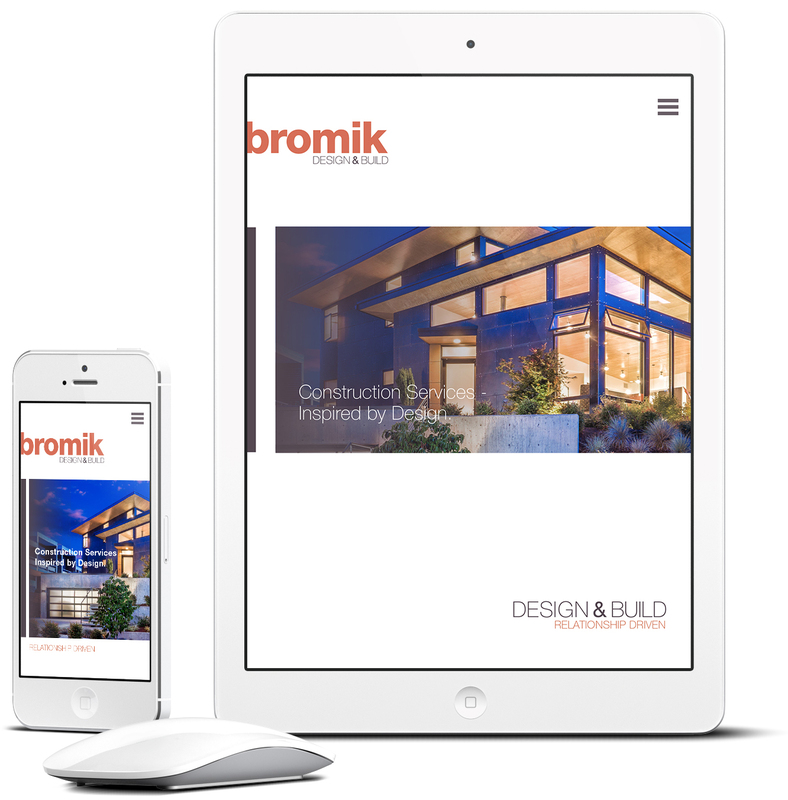 Bromik came to us with a need to build a brand that speaks equally to wealthy individual consumers and residential developers. As a design-led design-build company that is known for its relationships, service emphasis, and design savvy, the challenge was to capture the clients presence while maintaining growth positions in both markets. How do you differentiate within tradition? Colvin + Hallett asked us to help them stand out – by being the most put together team in the room. Grid based and interconnected, the simple UI provides ground for a broad depth of content. Built to be lean and clean, the Colvin system is a highly structured “no frills” design that aims at differentiating in its simple excellence.